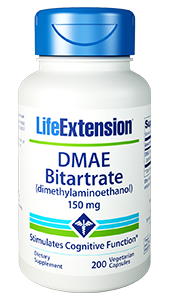 Life Extension DMAE Bitartrate (dimethylaminoethanol) supports improved skin, emotional well-being and memory. 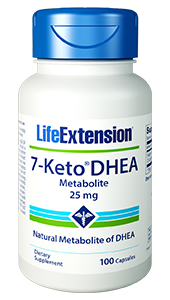 It is an antioxidant as well as a precursor to choline and is used in the creation of a variety of cell membranes, including those in the brain. Purchasing this product today earns you 14 DR Reward Points! Other Ingredients: microcrystalline cellulose, vegetable cellulose (capsule), vegetable stearate. 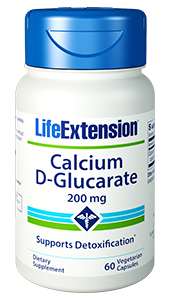 Take one capsule daily, or as recommended by a healthcare practitioner. 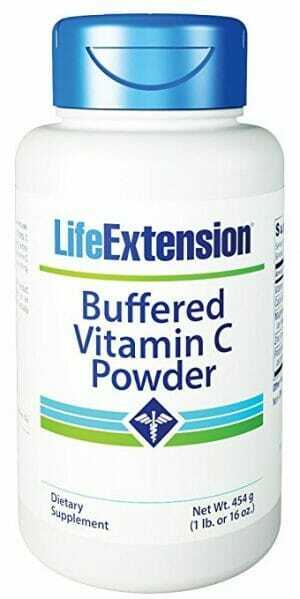 This product is best utilized if taken early in the day on an empty stomach. Caution: If excitation, restlessness, muscle tension, or headache occurs, reduce dosage or discontinue use. 2. Arch Pharm. 1997 Jun;330(6):190-8. 3. Nippon Rinsho. 1985 Feb;43(2):376-8. 5. Int J Clin Pharmacol Ther Toxicol. 1990 Aug;28(8):323-8. 6. Brain Res. 2001 Aug 3;909(1-2):59-67. 7. Neurochem Res. 1999 Dec;24(12):1585-91. 9. Efficacy of dimethylaminoethanol (DMAE) containing vitamin-mineral drug combination on EEG patterns in the presence of different emotional states. 10. What Are The Benefits of DMAE? 11. Effects of dimethylaminoethanol pyroglutamate (DMAE p-Glu) against memory deficits induced by scopolamine: evidence from preclinical and clinical studies.